Thank you for your interest in becoming a Dealer for Advanblack. We’re thrilled to have the opportunity to work with you in providing more Harley Davidson riders with high quality factory color-matched bodywork and accessories. 1.  Download, fill out, and sign the Advanblack Dealer Application form. Upon review of your documentation, you will receive an email notifying you about our dealer program. Again, thank you for your interest in Advanblack.